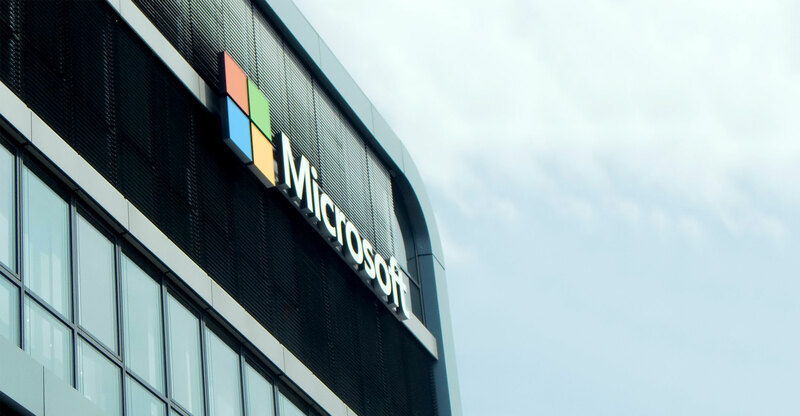 Listed technology services group EOH Holdings issued a statement to shareholders at 1.41pm on Tuesday, providing an update on the termination by Microsoft of its channel partner agreement. “The effect of this notice, if acted on, will be that group subsidiary company EOH Mthombo will no longer be a direct reseller of Microsoft licences, with a profit impact of approximately R10-million in the current financial year,” the group said. EOH shares tumbled by more than a third at one point on Tuesday after TechCentral reported late on Monday that Microsoft had served notice on EOH Mthombo that it was terminating the company’s Licensing Solution Provider agreement and its Microsoft Partner Network agreement. EOH has been advised that Microsoft has given notice of its intention to terminate its channel partner agreement with EOH Mthombo, one of the group’s subsidiaries, with 30 days’ notice. At this stage, EOH has not been provided with any reason for the notice of termination. The effect of this notice, if acted on, will be that group subsidiary company EOH Mthombo will no longer be a direct reseller of Microsoft licences, with a profit impact of approximately R10-million in the current financial year. However, Microsoft remains an important part of EOH’s network of the more than 50 technology partners within the EOH group and resolution of this matter is a priority. EOH has initiated plans to ensure minimal disruption to customers and to limit the potential impact on the business, until more clarity has been obtained. In this regard, EOH Group CEO Stephen van Coller is actively engaging Microsoft to better understand and resolve this matter as soon as practically possible.